Horror movie fans won’t want to miss “Monsterpalooza 2019” running from Friday, April 12, through Sunday, April 14, at the Pasadena Convention Center. 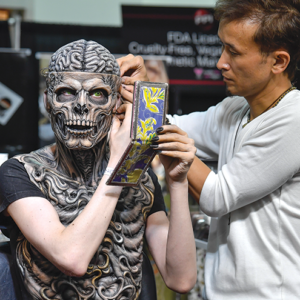 Established in 2008, “Monsterpalooza” brings entertainment industry professionals and fans together to celebrate the behind-the-scenes artistry of cinema, makeup art, special effects, collectible toys and movie magic. Meet award-winning artists behind some of the greatest creatures ever created and enjoy over 400 exhibitors selling one-of-a-kind creations. Also included are live makeup demonstrations and special exhibits featuring original sculptures, paintings and art. Celebrity guests from the horror, science fiction and fantasy genres will also appear throughout the weekend. They include Bruce Campbell, from the “Evil Dead” and “Army of Darkness” films; Chris Sarandon, from “Fright Night,” “Child’s Play” and “The Nightmare Before Christmas”; Vivica A. Fox, from “Independence Day” and “Kill Bill”; Dee Wallace, from “The Howling” and “E.T.-the Extra-Terrestrial,” Henry Thomas, of “The Haunting of Hill House” and “E.T.-the Extra Terrestrial,” Jason Patric, of “The Lost Boys,” Kane Hodder, from “Friday the 13th Part VII: the New Blood” and “Hatchet,” and James Jude Courtney, from “Halloween” (2018). Panel discussions and presentations will also spotlight films from the past, present and future. Advance tickets are $30 on April 12 and 14; $35 on April 13; and $35 at the door. Hours are 6 to 11 p.m., April 12; 11 a.m. to 6 p.m., April 13 and 14. 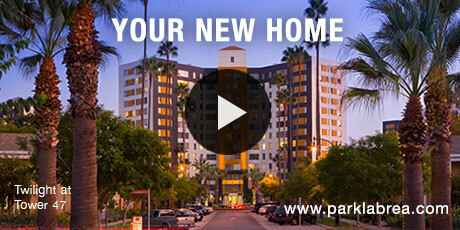 The Pasadena Convention Center is located at 300 E. Green St. For information, visit monsterpalooza.com.